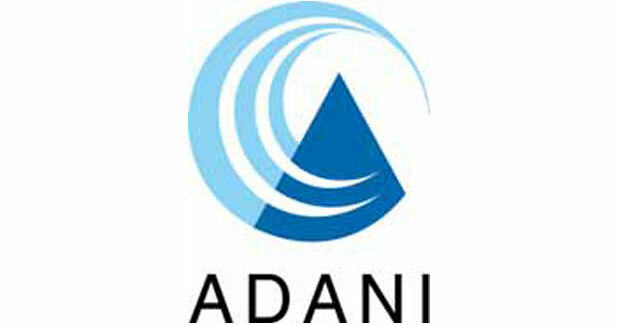 Adani Power Limited is the power business subsidiary of Indian conglomerate Adani Group. The company is India´s largest private power producer, with capacity of 10,440 MW and also it is the largest solar power producer of India with a capacity of 40 MW. With projects are spread out across Gujarat, Maharashtra, Rajasthan and Karnataka, the company is on their way to achieve target of 20,000 MW by 2020. The company operates five supercritical boilers each at Mundra, Gujarat and Tiroda, Maharashtra. It is India´s first company to achieve the supercritical technology. The company has the only thermal power plant in India to be certified by UN under CDM. 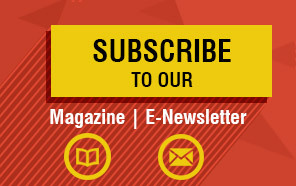 It is ranked 334th in the top companies in Fortune India 500 (2011). Mundra Thermal Power Station: A 4,620 MW (4x330, 5x660 MW) coal-based thermal power plant at Mundra, Kutch district, Gujarat. This plant is fully functional. It operates first power transmission project of 400 kV Double Circuit Transmission System from the Mundra plant to Dehgam (430 km). A 1,320 MW (2x660 MW) coal-based thermal power plant at Kawai village, Baran district, Rajasthan. This plant is fully functional. power plant at Tiroda, Gondia district, Maharashtra. All units are fully functional. Udupi Power Plant: A 1,200 MW (2x600 MW) coal-based thermal power plant at Padubidri, Udupi district, Karnataka. Both units are fully functional since September 2012. Adani Power acquired this power plant from Lanco Infratech in August 2014 for Rs.6,000 crore. Kamuthi Solar Power Project: A 648 MW solar photo-voltaic power generating station. The company produces 40 MW of solar power in Bitta, Kutch Gujarat showing its interest in renewable energy. As of January 2011, the company has 16,500 MW under implementation and planning stage. 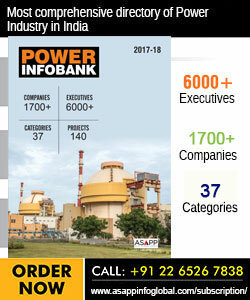 The company´s goal is to secure the ever growing energy needs of India at an optimum cost with minimal environmental impact, as they believe that innovation and continuous improvements in project design, execution, operation and productivity can lead to greater sustainability in all aspects of our business. The company implemented numerous initiatives to ensure a positive impact on the biodiversity around our operations, and for their next Sustainability Report, are working on a detailed case study on the reduction of elemental gaseous chlorine per unit of power generation in their power plants. They are also working on the quantification of water credits and ground water recharge through our community pond deepening project and rain water harvesting initiatives within all their power plants. The future of the sector will be dependent on the future of fuels, in this backdrop, the company wishes to show their commitment towards the cause mitigating the effect of climate change and global warming.